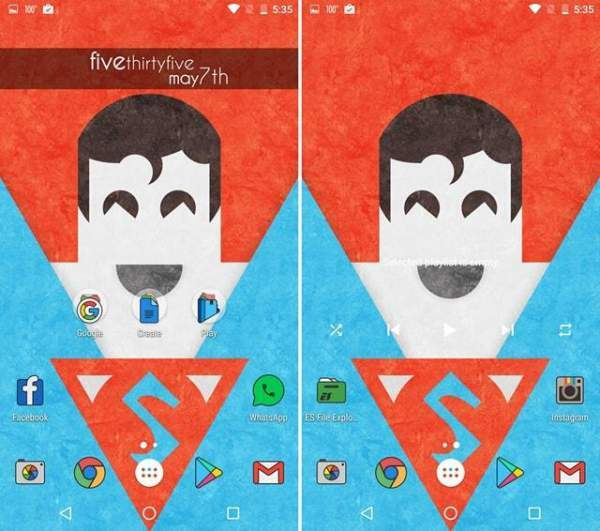 Nova Launcher Themes: There is nothing better than this on the store – Nova Launcher! 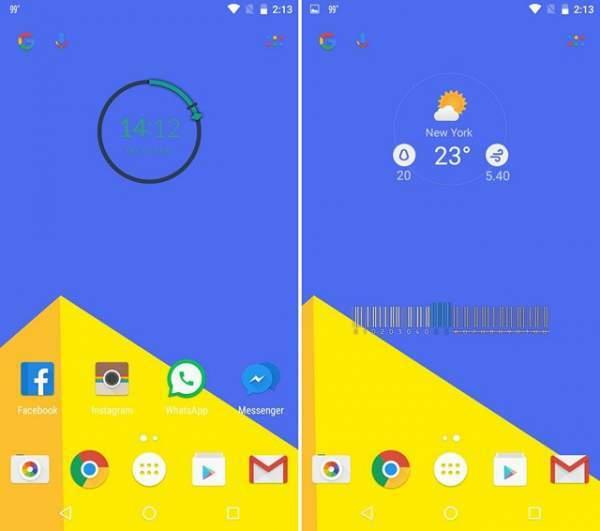 There are supposed to be no second thoughts about this Android launcher. 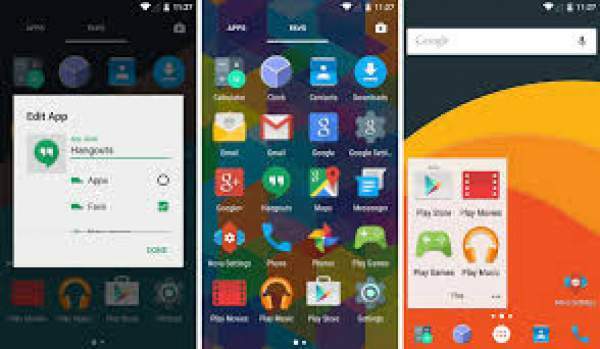 But still, as they say, Nothing is Perfect, users are still waiting for that update wherein these guys will introduce what we call as “Themes”. But till then, no need to be disappointed. 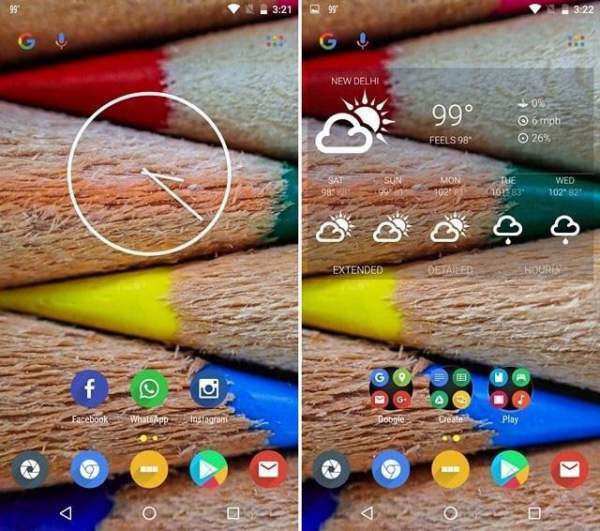 Our very desi Jugaad comes to the rescue as we have come up with 10 amazingly awesome custom made themes for Nova Launcher using third-party tools and apps. 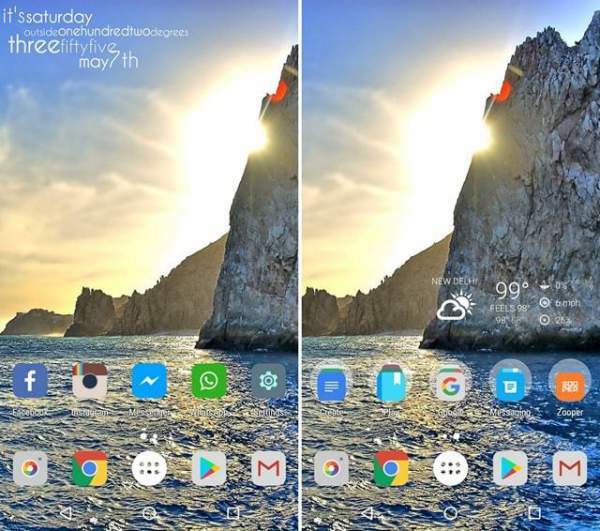 Now we will be going on a journey made possible with a plethora of different widgets, wallpapers, icon packs, drawer styles and a little fiddling with Nova Launcher settings. The Viral theme has got a retro design with dark styled icon packs. The beautifully designed icons with rightly placed shadows give a stunning look. It’s a little different from other material designs. 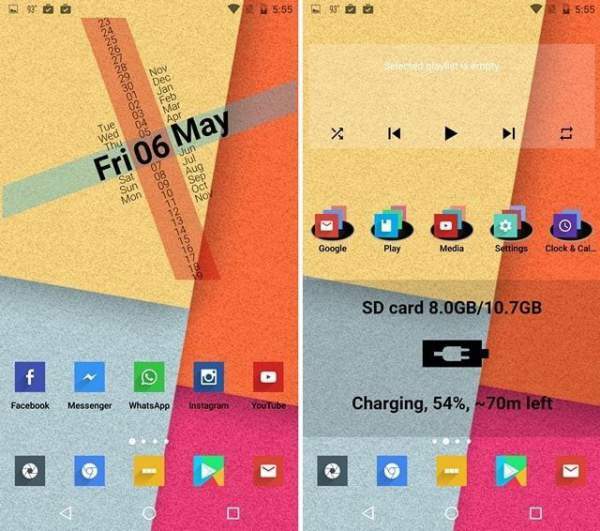 This icon pack adapts itself automatically with the current launcher. It comes packed with a collection of around 200 matching wallpapers. You can also make use of the alternate icons available with new colors and styles. Before we start, it is to be noted that some of the components listed ahead are paid, but still, there are many for you if you don’t want to loosen your pocket. Here comes the eye candy for Marvel Comic hero’s aficionados. 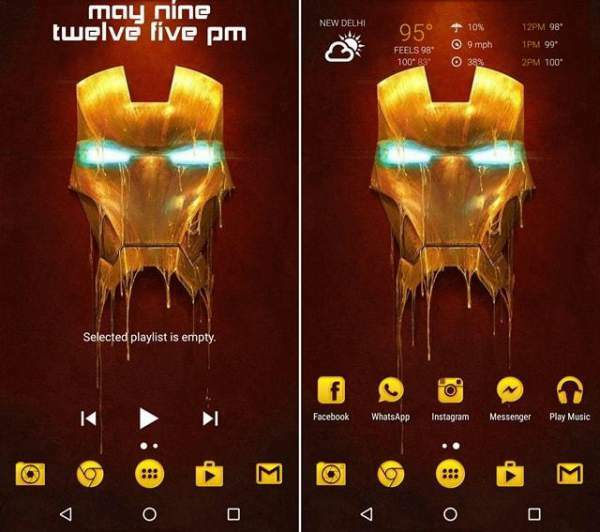 The Stark Industries owner superhero will always be there to save the world as soon as you open your phone. It’s sure that admirers are bound to ask you about how the hell you got this thing…. And the bright yellow color surely adds to the spark of the whole theme of melting mask! 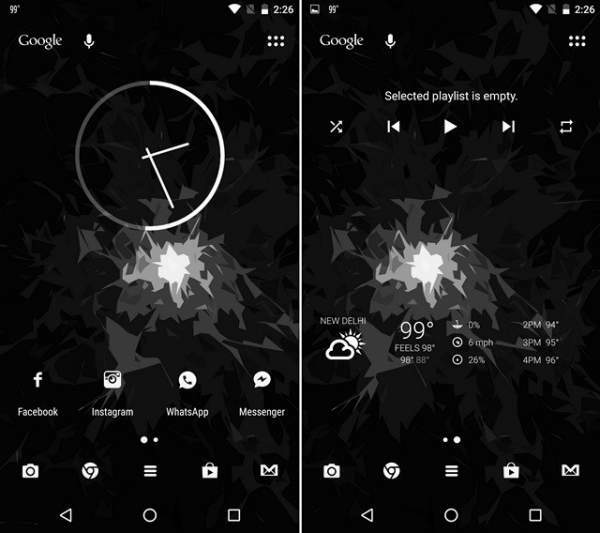 It’s one of the best nova launcher themes out there. Here is something for our users who have got an awesome love story with Mother Nature. The Serene is the word for it. The green color out here sure seems to do the magic of having a soothing effect on the eyes. So if you fall into this category, just go for it. 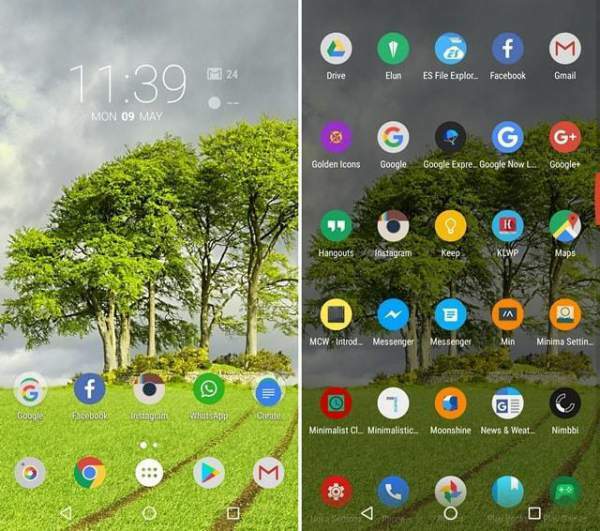 With an amazingly playful wallpaper on the back and complimented with those happy to go kind of icons from this pack, you are bound to get that nice smile on the faces privileged enough have a look at your smartphone. Straight and simple! If this is your mantra, then this one was born just for you. With these bright Reds in contrasting Whites, we promise to take the word Simple to a very new level. You ought to go for it without having a second thought about it being worthwhile. 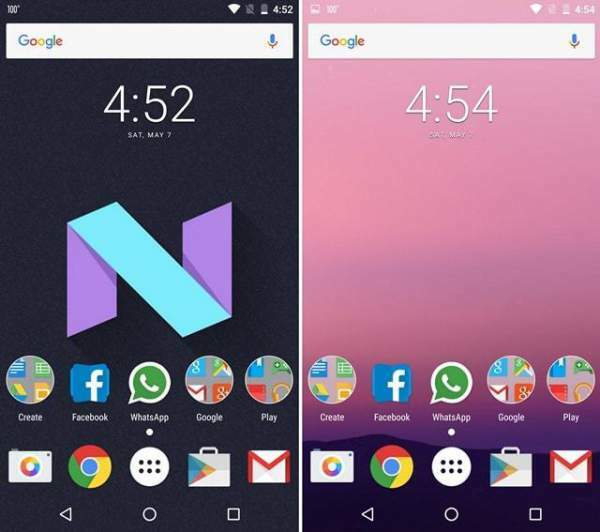 If you are planning to give the whole setup a revamped look, we would recommend you to keep Android N on the top of the list. And here we have come up with the easiest possible way to go the N-way. The look of the purple background with the mix of blues makes the whole effort a worthwhile. Here comes another one for those who have got the Outdoors on the top of their entertainment list. These rocks with their feet being washed by the regular gush of thrilling waves just do the magic on your screen. It is worth a try you know! Like the colors? Then this one would be falling in your kitty. The theme really gives out an immense vibe of vibrancy. With Aotaro Sharp Colored Pencils making it look as if the heaven have descended on to your phone, it’s sure to attract a lot of admiring eyes. This one is custom made for the lovers of Black. The ones who like not having to deal with the confusion of choosing the right color. The dark theme keeps it simple and silly and Nova’s night mode takes this theme to whole new level of perfectness! The Yellow out here complemented by the background of smooth blue, make it a really soothing exercise for your eyes to look at these. 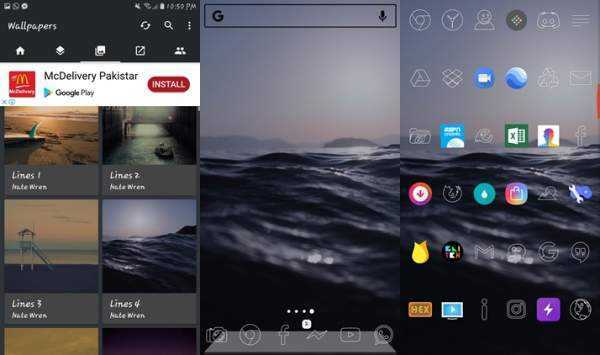 With Polycon icon pack tweaking the views of your favorite icon’s view, you are bound to find yourself with the feeling of complete satisfaction. Here comes the guy on the top. If you are hoping for the word Flat to your life for a while, then this is the one to go for. This one come with an innovative way to let you know what date it is today and bright colors just complete it! 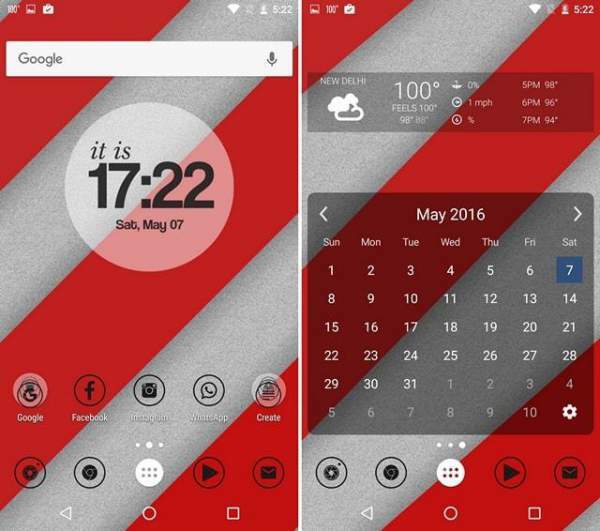 Stay tuned to TheReporterTimes for more stuff on Nova Launcher and other Android Launchers. Next articleWindows 11 Updates: Will There Be A Next Version of Windows 10? Win 12?